cut out, but I've yet to sew a stitch. And JT's tie is just a thought in the back of my mind. 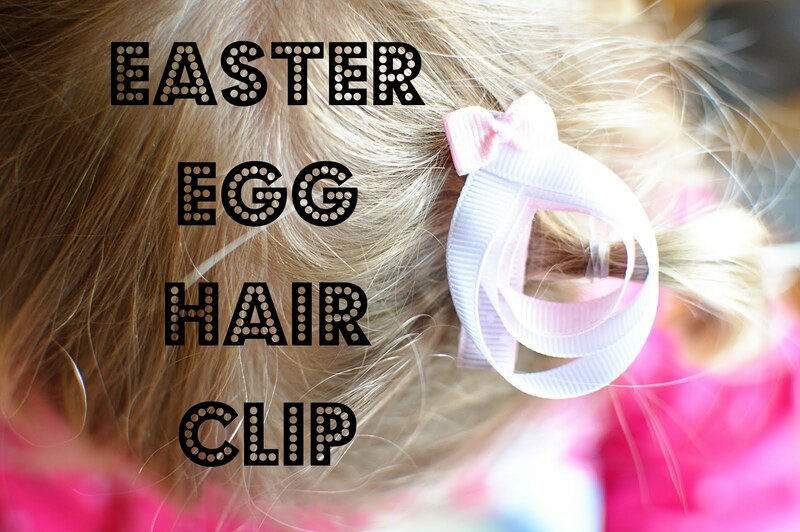 for making a ribbon art Easter egg hair clip. Love the clip, too cute!